In less then 3 minutes there will be 6 quarts of delicious mouthwatering popcorn to enjoy. 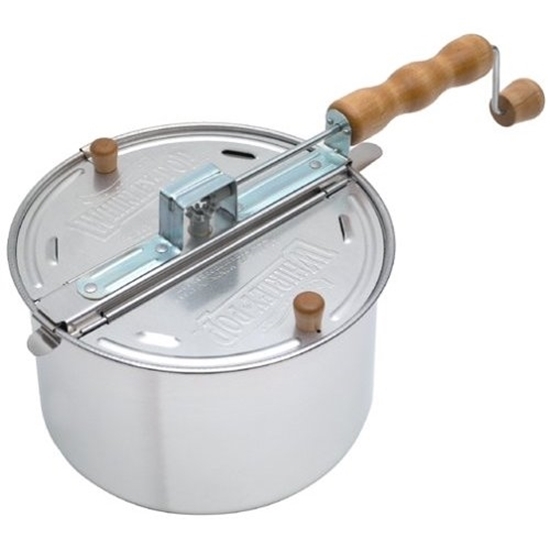 Great Popcorn...The 6 Quart Whirley-Pop Stovetop Popper is the ultimate popcorn machine. It produces the same amount of popcorn as a 4 oz. commercial machine at a lot lower price. 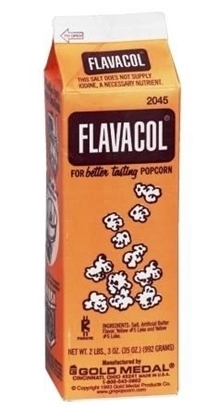 Add about 2.2 Tablespoons of popcorn oil to the pot, warm up and then add 1/2 Cup of popcorn along with a pinch of Flavacol salt. In 2 to 4 minutes there will be 6 quarts of delicious lip smacking popcorn to enjoy. 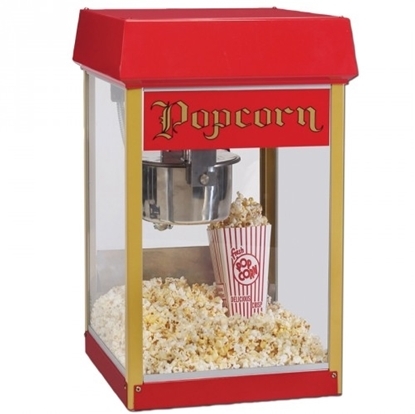 The Whirley Pop Stovetop Popcorn Popper features 4 steam vents which allow steam to escape during popping so your popcorn is always tender and crispy. 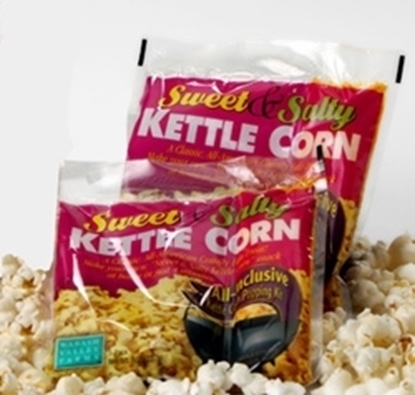 Every Kernel Pops... Patented hand crank mechanism designed like a commercial popper prevents sticking and burning by stirring every kernel until it pops - up to 42 times its original size. Safe to use... Hardwood handle stays cool and keeps your hands away from steam and heat. Easy Clean-Up... Removable lid with quick release clips for easy cleaning. Just wipe with a paper towel and store for later use. 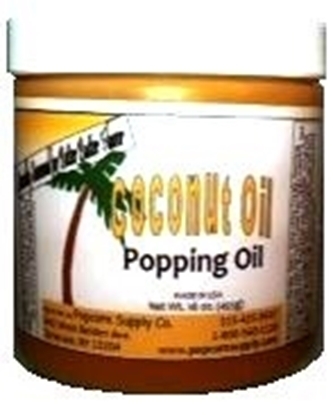 Pop Weaver WHITE Hulless Corn 2 lb.